MIDLAND-Guildford pair Elyse Villani and Chloe Piparo will be part of the Perth Scorchers squad that begins the Rebel Women’s Big Bash League (WBBL) this weekend. 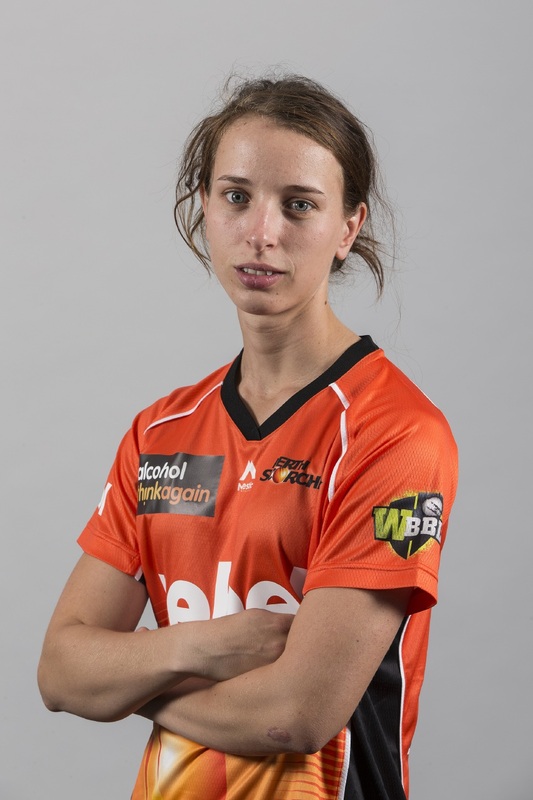 The Scorchers, who made the semi-finals last season, travel to Sydney on Thursday for matches against the Hobart Hurricanes on Saturday and Sunday to commence the second edition of the WBBL. The squad, coached by ex-Australia batswoman Lisa Keightley, includes local and international players, including England internationals Katherine Brunt and Anya Shrubsole and New Zealand skipper Suzie Bates. The Midland-Guildford pair play their club cricket at Lilac Hill ,which will host WBBL games in mid-January this season. Villani is a regular Southern Stars representative alongside the likes of Elyse Perry and Meg Lanning, whose batting prowess will be crucial to the Scorchers title hopes this season. Piparo (22) scored her maiden century for Western Australia during the final round of the Women’s National Cricket League last month.